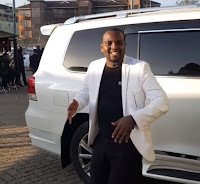 Home / Entertainment News, Media News, Videos / It is sweet life for ex-KBC anchor, JOHN KAGO, after stealing NYS money, Watch this VIDEO. 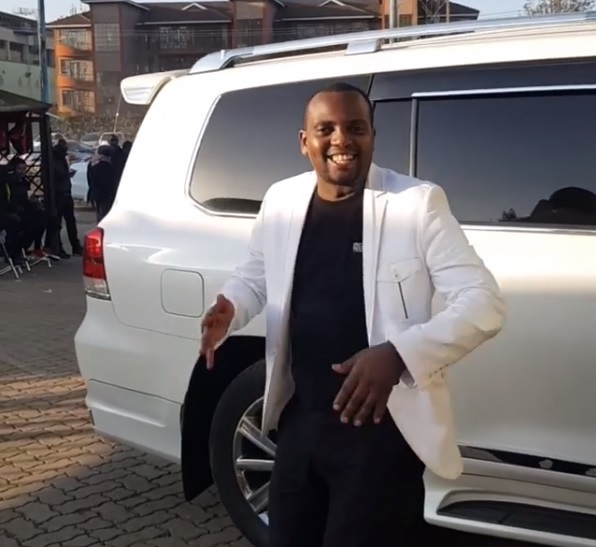 It is sweet life for ex-KBC anchor, JOHN KAGO, after stealing NYS money, Watch this VIDEO. Monday, July 30, 2018 - Former KBC anchor, John Kago, was among the beneficiaries of NYS 1 that was masterminded by Ann Waiguru. Kago resigned from KBC after stealing millions from NYS and his life totally changed. These days, he is among the youthful Nairobi ballers who spend most of their time partying, spoiling slay queens in clubs and splashing money around. Life to him is good thanks to the NYS loot.